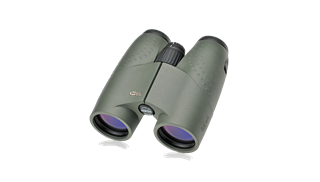 Winner of OutdoorLife magazines “Editors Choice Award” for 2012, the MeoStar® 42mm HD binocular is ranked as being one of the finest HD binoculars in the world. The addition of extra-low dispersion, fluoride objective lens elements eliminate chromatic aberration (CA) or color fringing in challenging lighting conditions and deliver pin point resolution, increased contrast and vivid color fidelity. Class-leading wide FOV and extremely flat field lets you take in more image and makes for effortless, distortion-free panning. 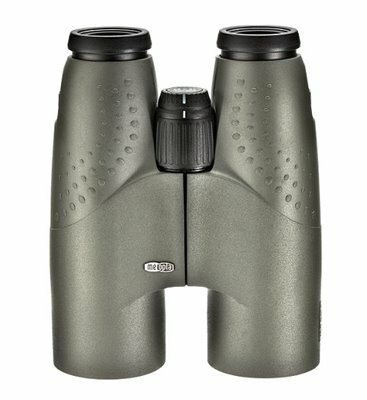 MB5501 TM ion assisted lens multi-coatings deliver maximum brightness in all conditions with pin point resolution and crystal clear edge-to-edge performance. An ergonomically shaped armor design with sculpted thumb pockets encourages a balanced, secure hold for extra comfort during extended glassing sessions. 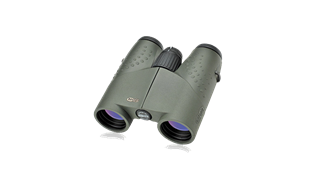 10x42 HD – Higher magnification for observing the greatest detail at extended distances. 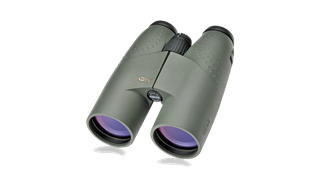 Excellent choice for nature watching or observation on wide open terrain where greater range is desired.